Sterlings Mac Hotel, Kodihalli, Bangalore is a perfect venue to host your pre-wedding function, wedding and reception ceremony. It is located near the Manipal Hospitals and on the Rustam Bagh Main Road which makes it convenient for all to reach there. Sterlings Mac Hotel Bengaluru serves luscious delicacies in both vegetarian and non-vegetarian food to their guests. The fabulous décor of the venue gives a special touch to your big day. Sterlings Mac Hotel has lavish rooms for your invitees which gives them a comfortable stay. It has multiple party areas which makes it easy to have different functions at the same venue. 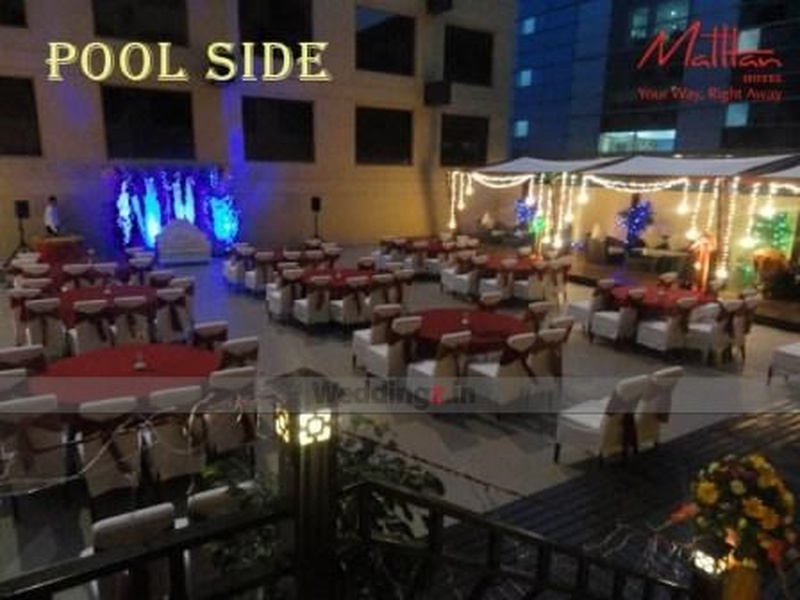 Sterlings Mac Hotel Bangalore has banquet halls that are ideal for having small and big functions. It also has a terrace for having an open-air function and offers a great overview of the city at night. The venue has an inviting ambience which makes everyone feel welcome. Plan your events at the Sterlings Mac Hotel, Kodihalli, Bangalore to make them happening. The Sterlings Mac Hotel located in Kodihalli, Bangalore has Wedding Hotels and Banquet Halls. 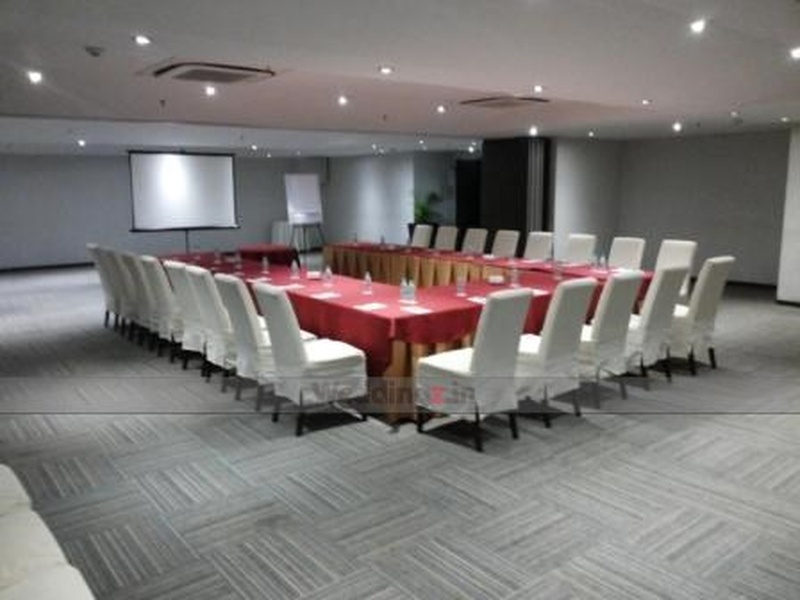 Conference Hall can accommodate upto 120 guests in seating and 130 guests in floating. 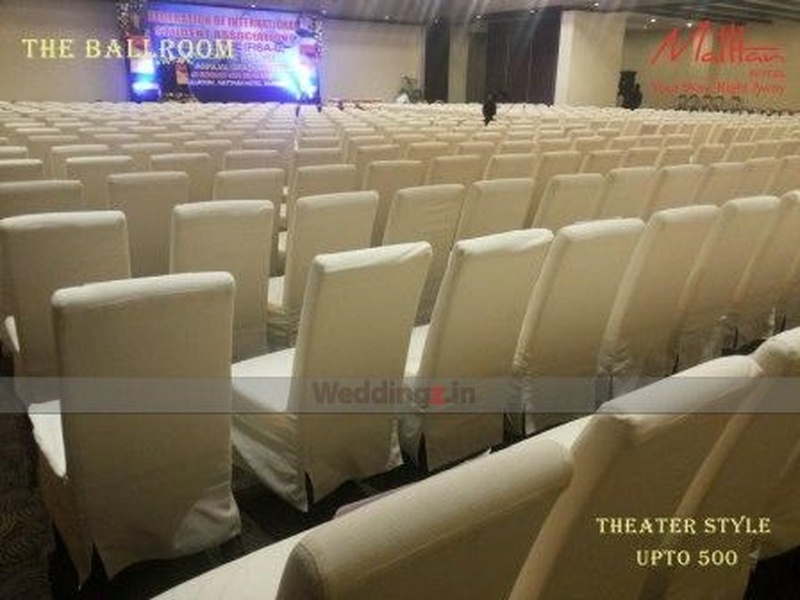 Ball Room can accommodate upto 475 guests in seating and 800 guests in floating. Poolside can accommodate upto 150 guests in seating and 175 guests in floating. Vegetarian and Non Vegetarian food is served at this venue. Features of this wedding venues are : Food provided by the venue , Outside food/caterer allowed at the venue , Non-Veg allowed at the venue , Alcohol allowed at the venue , Halls are air Conditioned , Ample parking , Baarat allowed , Hawan allowed , Overnight wedding allowed , Decor provided by the venue , Packages starts at Rs 1450 per plate for vegetarian menu and at Rs 1650 for non veg menu.